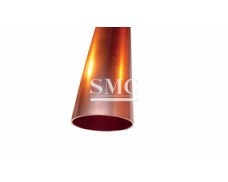 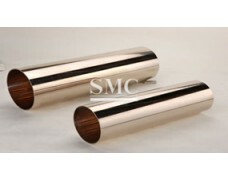 Shanghai Metal Corporation is a leading Flat Copper Tube - Oval Copper Tube manufacturer and supplier. 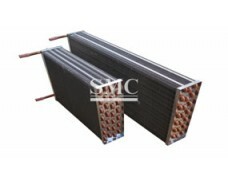 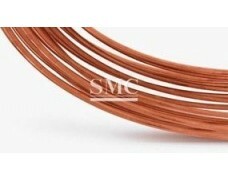 The flat copper tube has good electrical conductivity and thermal conductivity. 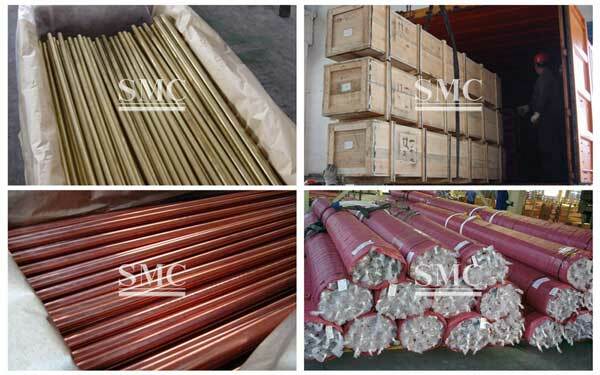 It has strong corrosion resistance, is not easily oxidized, and is not susceptible to chemical reactions with some liquid substances. 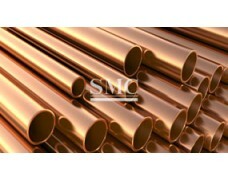 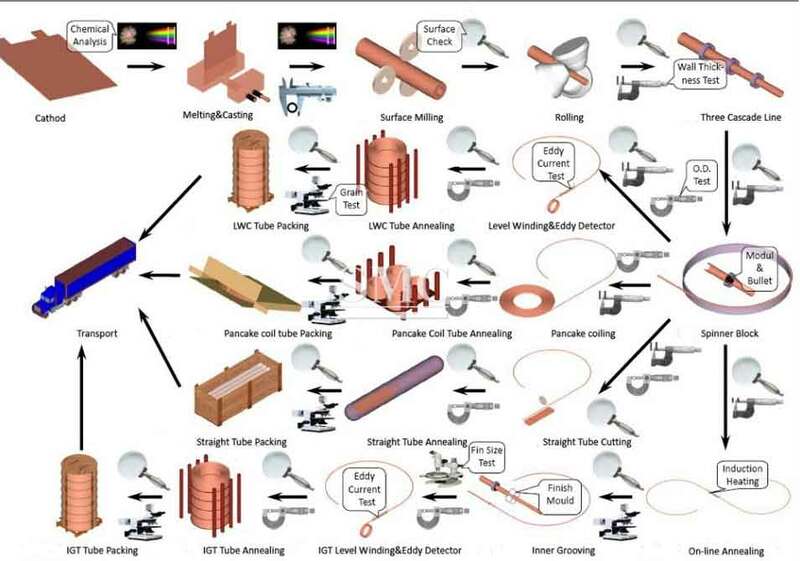 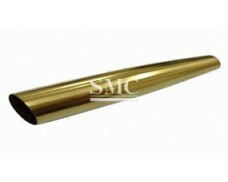 The flat copper tube combines the advantages of metal pipe and non-metal pipe. 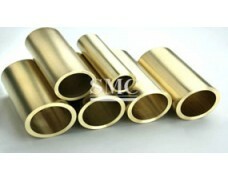 It is harder than plastic pipes and has high strength of general metal. 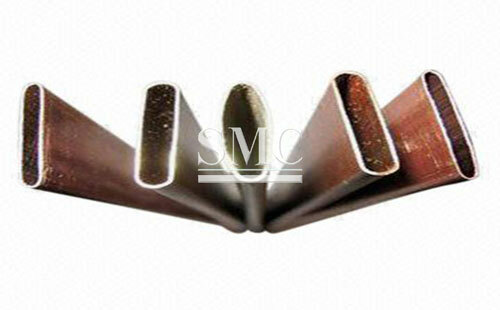 It is more flexible than ordinary metals, has good toughness and high ductility, and has excellent anti-vibration, anti-shock and anti-frost properties. 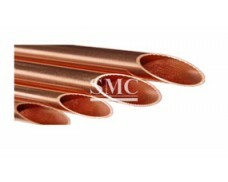 If you want to know more about our copper products or Flat Copper Tube - Oval Copper Tube price please feel free to contact us, we will reply you within 24 hours.